A 2.8% inflation adjustment might not seem like a lot, but compared to previous years, it’s an epic leap. If you receive Social Security benefits, that 2.8% increase is the Cost of Living Adjustment (COLA) you’re likely to get in 2019. If that seems skimpy, just realize it would be the biggest inflation hike since 2012. 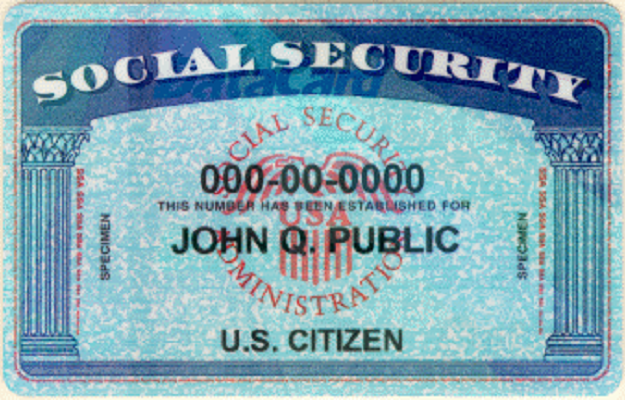 The Social Security Administration will announce the final COLA calculation on October 11. The Takeaway: Why is this so important? “For tens of millions of Americans, Social Security is a financial lifeline that they simply couldn’t do without,” writes Sean Williams of The Motley Fool. The majority of Social Security recipients depend on the government benefit for half of their monthly income. One-third depends on Social Security checks for almost all their income, says Williams. The average benefit of $1,404 per month will rise by $39 per month next year, based on the estimated inflation adjustment.